Both teams had tough opening matches before relatively comfortable semifinals. The first day of the DreamHack Masters Dallas Closed Qualifier has come to an end, seeing FURIA and eUnited advance to the upper bracket finals while Singularity and Ghost were sent packing in the lower bracket. 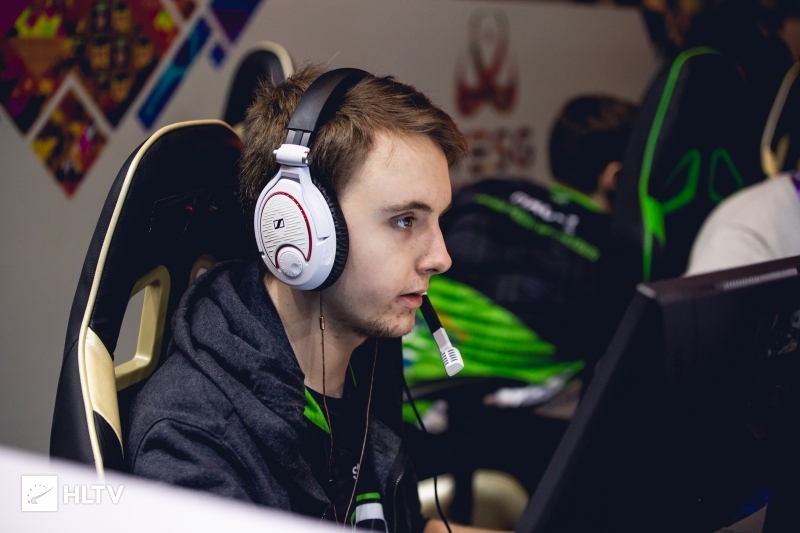 The day began with Denial dropping Ghost into the lower bracket with a 2-0 victory on Train and Inferno. 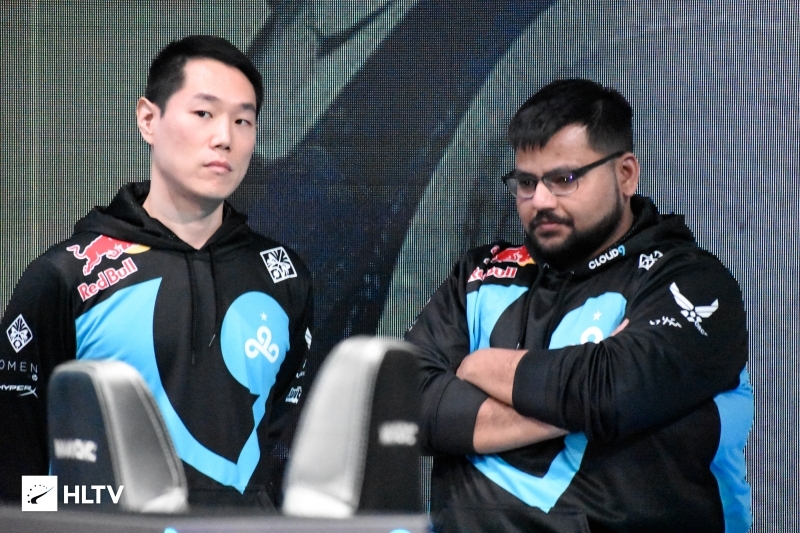 Despite Matthew "WARDELL" Yu helping his side to a 10-5 start on the CT side of Train, Ghost were unable to maintain momentum in the second half. Just two of the first four rounds went the way of Ghost, with Denial stringing together nine rounds straight to pull back their own map pick 16-12. Ghost attempted to keep themselves in the series as they started Inferno with a 3-0 lead, but once again found themselves floundering as Denial won eleven of the next twelve rounds for a dominant 11-4 half. Ghost kept their foot in the door with four rounds off the back of a second half pistol victory, but Denial were quick to reply as they granted Ghost just one additional round before closing out the map 16-9. The remaining three upper bracket matchups all went to a deciding map, with compLexity being the first to pull through with a reverse-sweep against Singularity. A 9-6 lead on the CT side of Inferno, combined with an additional trio of rounds at the start of the second half, seemed to have compLexity locked in for a victory on the first map of the series. 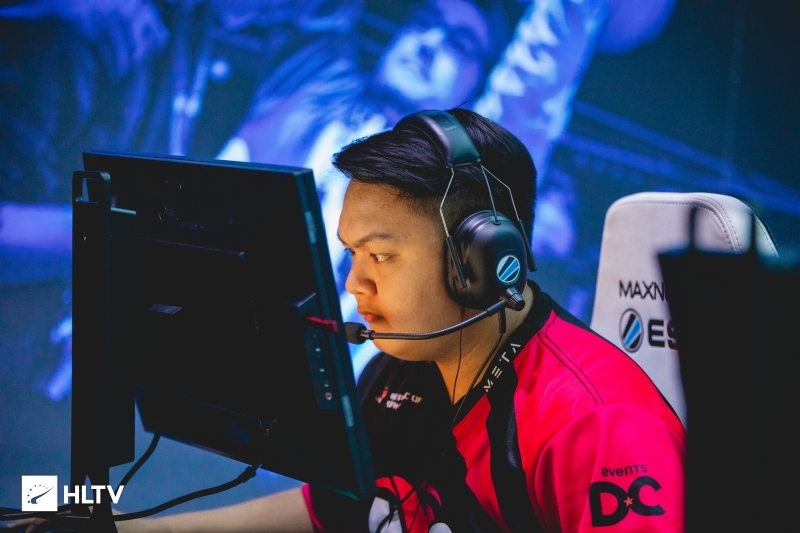 Singularity were unwilling to cave early on however, and pulled back a streak of nine rounds before trading blows in the dying portions of the map to edge out a 16-13 win. 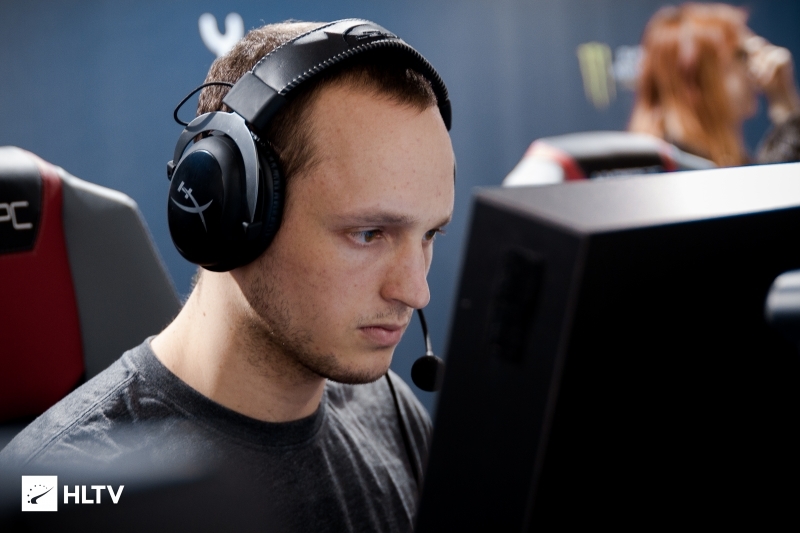 It was a simpler affair in the remaining two maps for compLexity, with Peter "stanislaw" Jarguz's side mustering eleven rounds on the T side of Cache. Singularity attempted to tie up the match with five rounds straight after the side swap, but compLexity kept them at bay with five rounds of their own to take the series to the deciding map of Overpass. The two teams locked horns in the first half of the decider, with compLexity initially putting up a 6-1 lead before faltering. Singularity managed to rally back for a 7-1 scoreline of their own, barely edging out an 8-7 lead at halftime. Once the sides swapped however, it was all compLexity, with Singularity managing just two rounds near the start of the half before compLexity ran to the finish for a 16-10 map victory. eUnited had a similar time of things against the newly minted Envy lineup, initially falling on the opening map of Inferno 16-8 before pulling the series back into their favor. Despite a close 8-7 scoreline in favor of Envy on Overpass, eUnited went on a nine-round spree once the sides swapped to take the second map 16-8, maintaining momentum into the deciding map of Train for a 10-5 half on the CT side. Envy's best efforts for a comeback were quickly thwarted as eUnited took home the third map 16-11. FURIA took the most dominant win of the initial matchups as they shut down Luminosity's T side on Inferno, mustering 12 rounds in the first half before swiftly closing out the map 16-3. Luminosity were quick to reply on FURIA's pick of Overpass, pulling back from an initial 2-6 deficit to edge out a 16-12 map win. The series moved on to Train to decide the victor, with Luminosity finally starting off on the right foot with a 5-1 lead. An economic reset against FURIA following their first round win had Luminosity in a good spot to extend their lead further, but FURIA managed to immediately counter back and go on an eight round spree of their own for a 9-6 half victory. Luminosity quickly evened the score and regained the lead at the start of the second half, winning another six rounds straight before FURIA got on the board. Once FURIA stabilized however, it was all over for Luminosity as they managed just a single round in the second half before FURIA edged out Train 16-13. FURIA's form continued into their upper bracket semifinals matchup against compLexity. Starting off on the North American team's pick of Nuke, FURIA grabbed five of the first six rounds on their CT side to take an early lead. 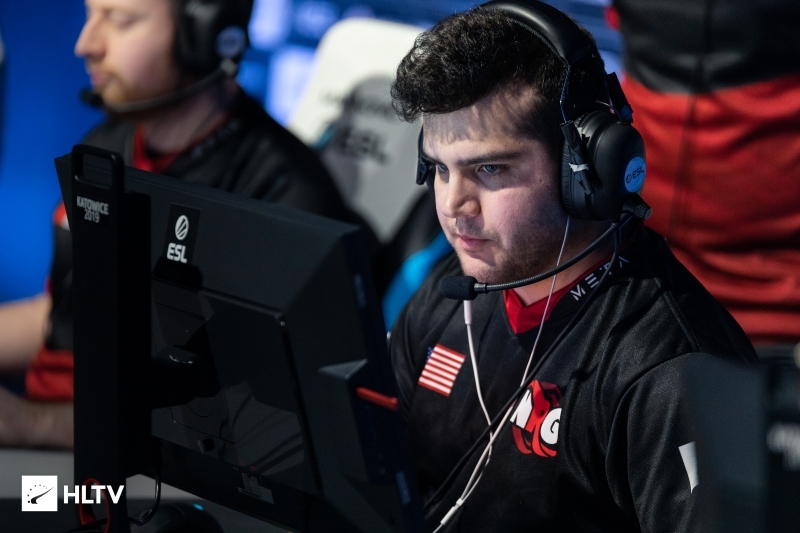 compLexity answered back towards the latter portion of the half, dealing their own blow as they took seven of the ensuing nine rounds to edge out an 8-7 lead swapping onto their own CT side. Kaike "kscerato" Cerato and co. left compLexity little room to work with, stringing together three rounds at the start of the second half to immediately steal away the lead. Although compLexity managed a trio of their own, FURIA were unrelenting as they won the economic battle, grinding out rounds on the T side to win the map 16-13. It was a similarly close affair at the start of Overpass, with FURIA winning five of the first seven rounds. compLexity once again gave up just two rounds in the latter portion of the half, narrowly pulling ahead 8-7 for the second time at the half. This time, FURIA refused to concede, putting up a dominant defense to win nine rounds straight and close out Overpass 16-8, advancing them to the upper bracket final. FURIA's upper bracket grand final opponent was determined soon after, with eUnited defeating Denial 2-0 in their own semifinal matchup. 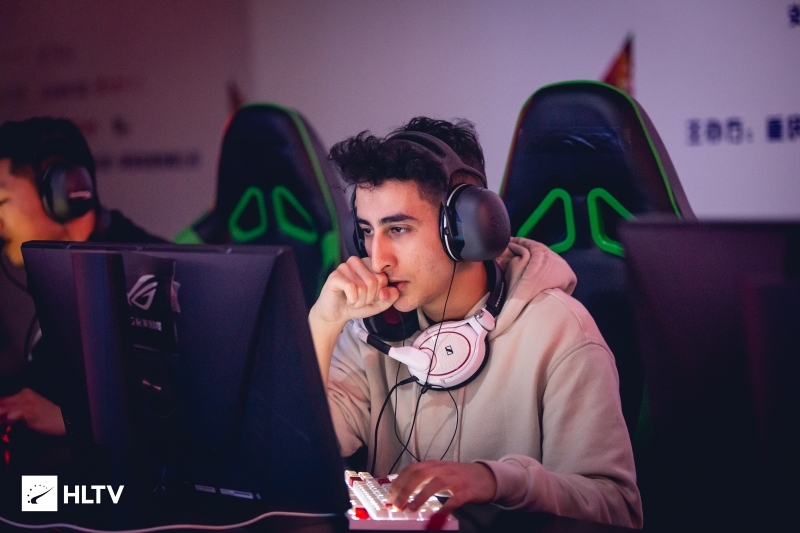 Although eUnited put up a 3-0 start to kick off Inferno, they quickly found themselves on the back foot as Denial fought back to take the lead at 6-4. eUnited managed two more rounds, but it was the South African side who pulled ahead 9-6 at the half. Denial further extended that lead to 10-6 off of a pistol round victory, but a force-buy from eUnited immediately stole away the momentum. From there, eUnited were in firm control, with with Edgar "MarKE" Maldonado and Kaleb "moose" Jayne combining to grant Denial just one additional round before closing out the map 16-11.
eUnited's good form continued into their own map pick of Nuke, putting up a dominant 11-4 T side lead at the half. Denial attempted to battle back in the second half by winning four straight rounds, but were unable to keep eUnited at bay for long as a final trio of rounds secured eUnited a berth into the upper bracket finals. The first lower bracket matchup to conclude was the bout between Luminosity and Singularity, with the Brazilian team granting Ian "motm" Hardy's side no leeway with a 16-2 win on Cache. A six-round streak in the first half of Dust2 was Singularity's only contentious moment of the series, with Luminosity quickly shutting them down for a 16-8 win and eliminating Singularity from the qualifier. The final team to be sent packing at the end of day one was Ghost, who fell in a three-map series to Envy. 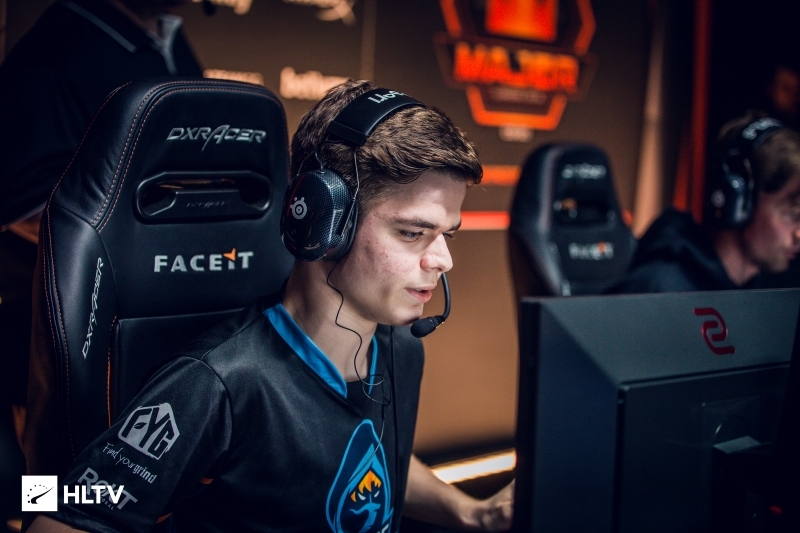 Envy were the first to draw blood on their own map pick of Inferno, mustering ten rounds on their T side before polishing off the map with a 16-7 win. Despite going down 6-9 at the half on Train, Ghost were able to answer back on their CT side as they gave up just a single round to take their map 16-10, pushing the series to the deciding map of Cache. Envy seemed in good sorts as they won eight of the first ten rounds on Cache, but Ghost kept themselves in the running by snagging four rounds before the side swap to trail 6-9 at halftime. However, Ghost weren't ready to give up just yet, as they won seven out of the first eight rounds of the second half to put themselves up 13-10. It was at this point that Josh "jdm64" Marzano and Noah "Nifty" Francis stepped up, answering back with six rounds of their own to take the map and series.